The Proud Music Library offers music titles for its use in commercials, such as, for example, in promotional films. A commercial is usually, in a nutshell, a promotional production that advertises a product or service. The target is the end user. 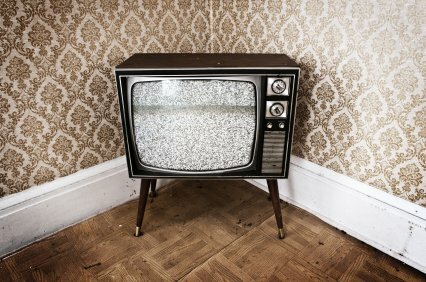 This happens generally through media such as TV, radio, websites, and mobile phones, commercial spots on DVD or the like. Data carriers are rarely found. Searchmaschine for music that is perfect for commercial use! In this respect, licensing for the use of music titles from the Proud Music Library is paid in lump sum. This means that the use does not depend on the frequency with which a spot is projected or on its length. There are standardized commercial licenses (for example, for TV or online advertising), which limit the use to one year. 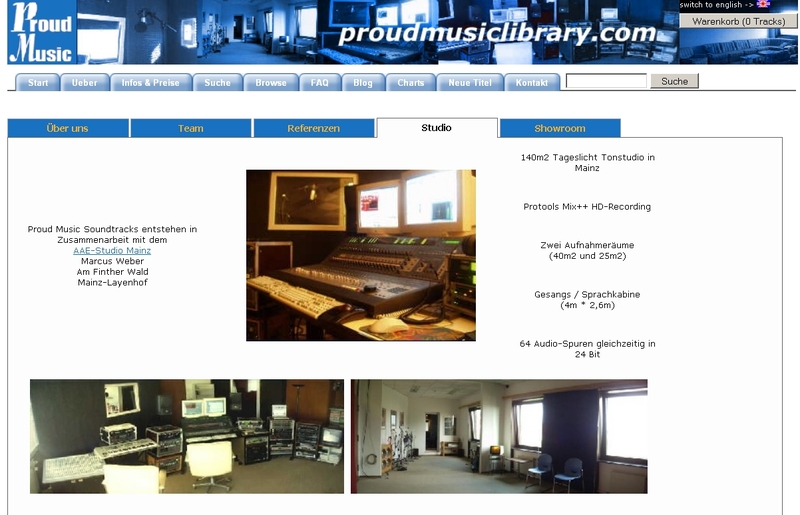 The Proud Music Library also offers the so called “buyout” licenses. Just send an individual license request indicating the area of use (worldwide, across Europe, or individual territories), the period of use (one or 2 years), and the degree of dissemination or type of use (TV, Websites, third party site, etc.). License combinations are also possible, which, for example, include only TV/radio, TV/Internet, or Internet/radio. With the use of so called “completely royalty free music” from the Proud Music library there are no charges to pay to any collecting society like ASCAP, BMI, PRS, GEMA, etc.. This is valid also in the case of buyout licenses for royalty-free music! Should the commercial spot be inserted on TV and radio, there would be likewise no charges for the repertoire, as long as the TV or radio station has a flat rate contract with a collecting society. This also proceeds in the case of cinema advertising, depending on whether the movie theater operator also has, in this case, a flat rate contract with a collecting society. May I show an Image Film at a fair with a standard license and at the same time present it on its own website?